Preservation is History in Action. You can help keep it that way. 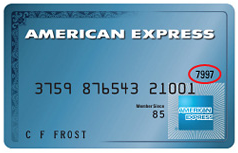 Is this a gift membership? If so, please enter the recipient's name and mailing address below. 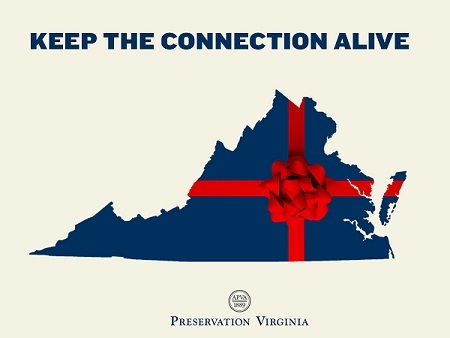 Donate 100% - Add 3% so that 100% of the donation goes to Preservation Virginia. 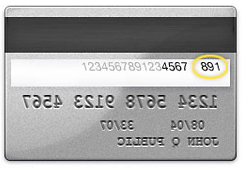 Preservation Virginia has partnered with Network for Good to securely process your online credit card payment via Network for Good (tax ID 68-0480736). This transaction will appear on your credit card statement as "Network for Good." This transaction is subject to Network for Good’s Privacy, Security & Disclosure Statement and the Charitable Solicitation Disclosure.